Basel vs Manchester United is a game with significant history. In 2012-13 Manchester had to gain a result against Basel on the final matchday of the Champions League group stage, but were eliminated after Basel recorded a famous 2-1 victory against the English giants. There will be no such drama for Manchester United this time around. The Red Devils have been cruising through the Champions League group stage winning four out of four matches. 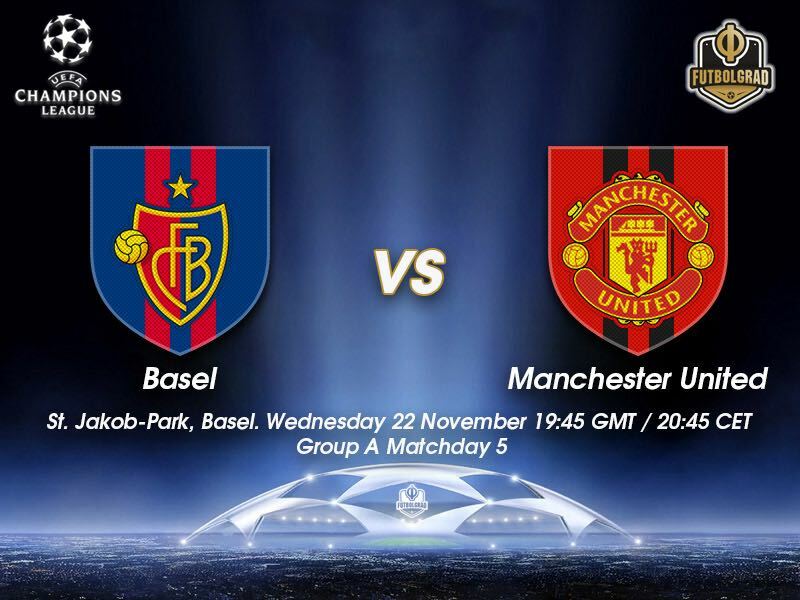 For Basel, however, the game against Manchester could be decisive on whether they will survive the group stage. Basel are currently level on six points with CSKA Moscow, the Swiss side, however, have the better head-to-head with the Russian Red Army club. 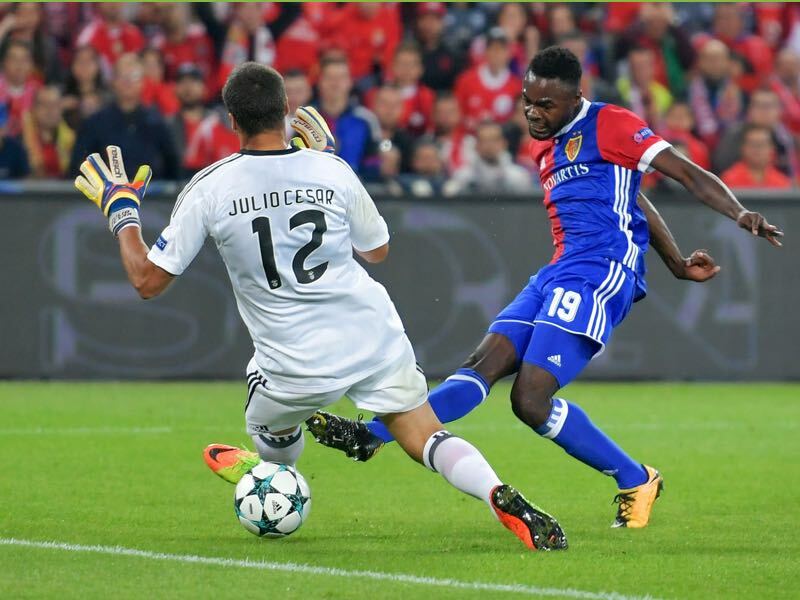 Basel could, therefore, advance with a win should CSKA Moscow lose to Benfica (read that match report here). But José Mourinho’s team has been clinical in the group stage this season and Basel are in a somewhat transitional phase. The Swiss have, in fact, undergone a voluntary ownership change this summer in order to create a new way of thinking after having dominated the Swiss Super League for eight years in a row. The ownership change and transition to a new management team around head coach Raphael Wicky, sporting director Marco Streller and President Bernhard Burgener. Basel’s previous management felt that only through a voluntary renewal, which in the short-term could hurt the club, would the club be able to stay competitive in the long-term. It is the sort of thinking that has always secured Basel’s position at the very top of Swiss football and among the top teams in Europe. 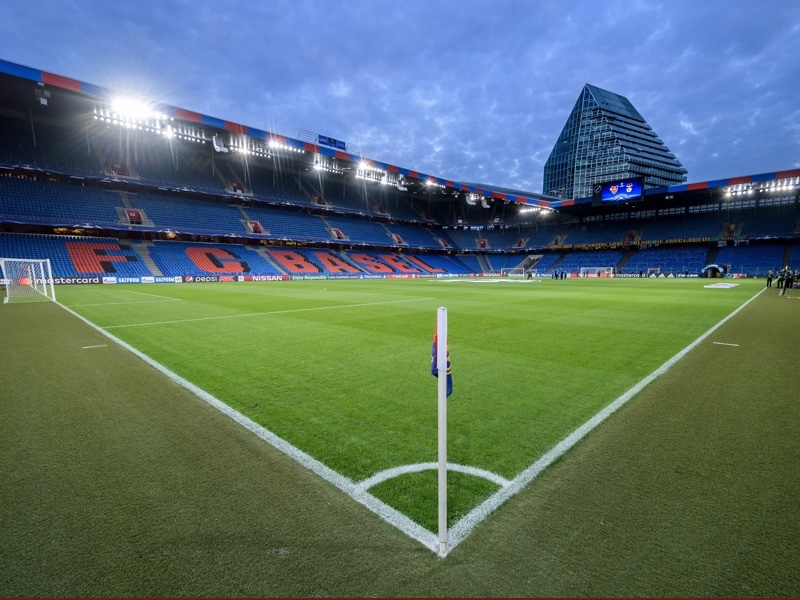 For this season it means that Basel might not end up winning the title and will also not be a competitor for Manchester United, but there is no doubt that Basel will be once again celebrating miracles against European top sides at the St. Jakob Park. Something of an unknown quantity on the continental stage, Dmitri Oberlin is a raw talent and projected to become the next big player to make his first step at Basel. Born in Cameroon the Swiss citizen played for both FC Zürich’s and Red Bull Salzburg’s youth academies before joining Basel on a loan to buy deal this summer. His time at the Red Bull Academy especially influenced his playing style as he is an explosive option who uses shorter bursts to gain an advantage. Whenever he receives the ball, he looks to turn his man and run directly towards goal, his turn of pace a devastating weapon in his arsenal. Zlatan is back! The 36-year-old Swedish striker turned heads by coming back from his ACL tear one-month ahead of schedule to take part in Manchester United’s 4-0 victory over West Bromwich Albion on the weekend. 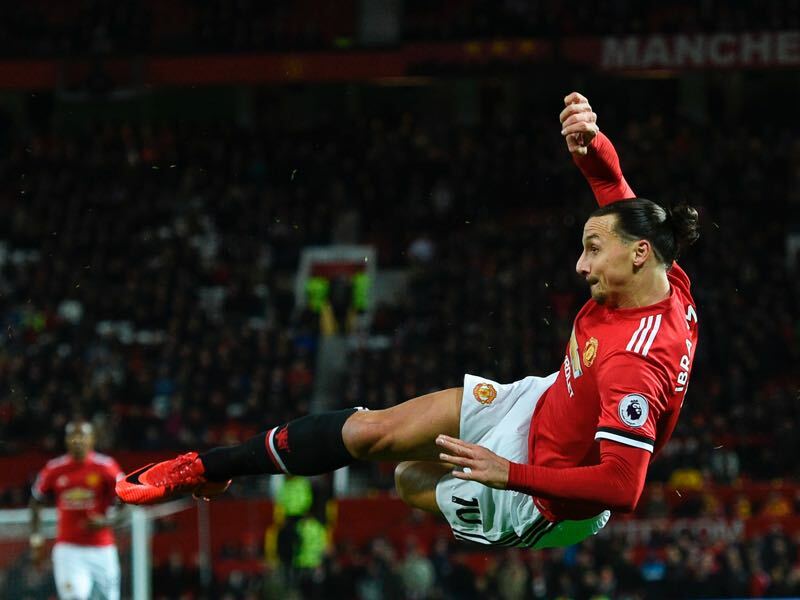 Asked about his early return Zlatan stated, “I am a lion” showing a usual hint of arrogance peppered with ridicule towards his own self-reflection. Arrogant or not Ibrahimović is a special player, who can make a difference even after a long injury. Now back at United, who were confident enough in his recovery to include him in the Champions League squad, Ibrahimović is looking to win an elusive first Champions League trophy. United, who were 3-0 winners against Basel on matchday 1, were eliminated from the 2011-12 UEFA Champions League in Switzerland. Four victories from four this season have given Manchester United a six-point cushion at the top of the standings. José Mourinho’s men will qualify as group winners with a draw. Manchester United’s progress will also be confirmed before kick-off if CSKA Moscow do not win at home to bottom side SL Benfica in the early Group A game. Basel have six points, level with CSKA, and will be through if they win and the Russian team lose due to their better head-to-head record.